Page Street Publishing, 9781624143854, 208pp. 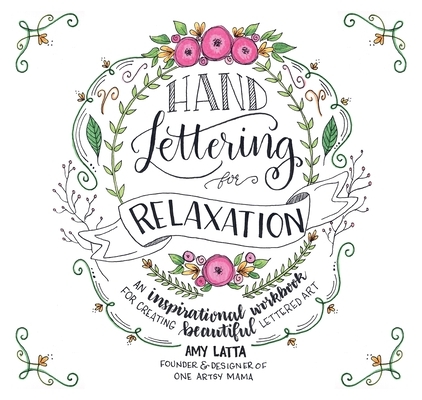 Amy Latta is an artist, hand lettering designer and the founder of the blog One Artsy Mama, where she shares honest inspiration for everyday life. Her original hand-lettered designs have been featured nationally in Starbucks and GAP stores. You can also find her designs on apparel and home décor in her online shop Coffee and Tee Designs. She was recently chosen as The Craftys’ “Best Craft Blogger.” Amy lives in Hampstead, Maryland. —Amy Anderson, author of Mod Podge Rocks!